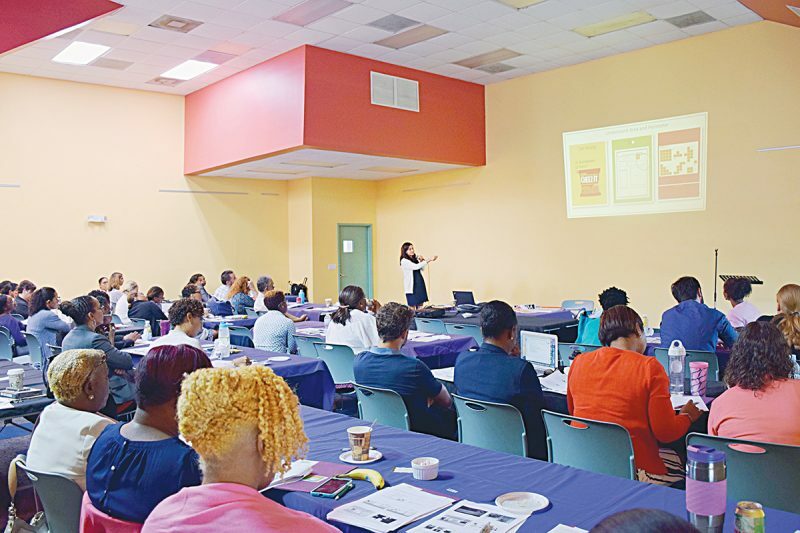 Bahamaren has assisted, coordinated, and participated in a number of tourism events throughout the year to promote the Bahamas as a premier travel destination. 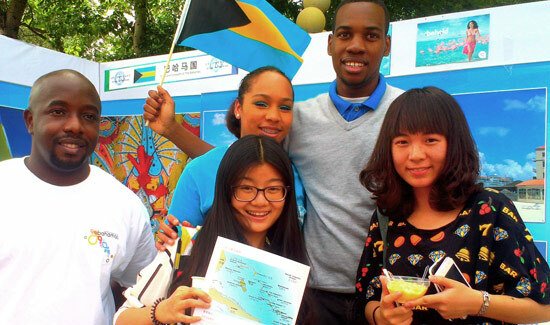 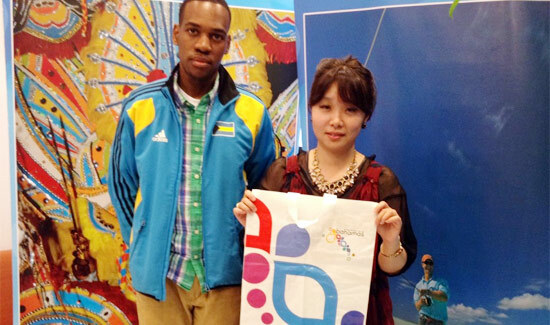 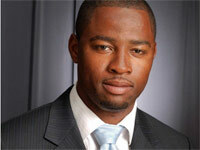 Bahamaren and HH Travel will collaborate on strengthening luxury travel from China to the Bahamas. 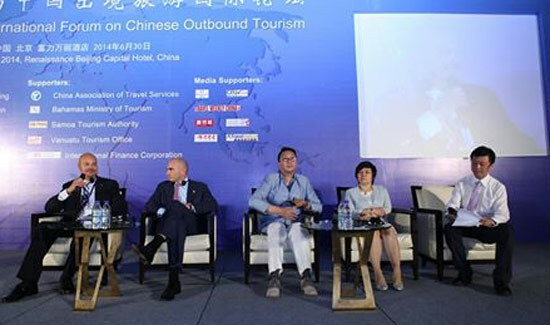 Extensive consultation has been undertaken with the tourism industry and across government and industry in both China and the Bahamas to guide the development of a Two Center Tourism Program with the Chinese tourist traveling to both the United States and Canada. 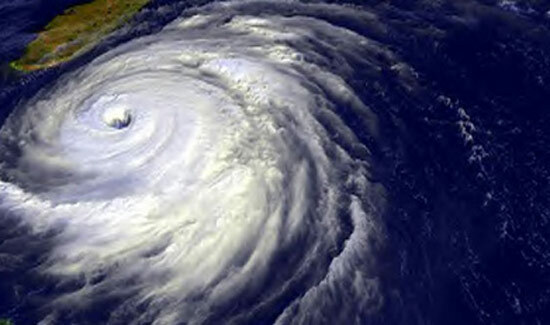 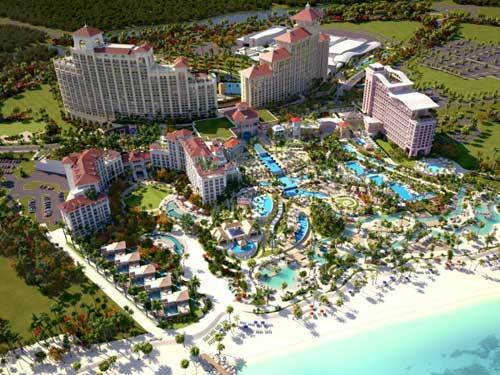 Baha Mar, the largest tourism project under development in the Western Hemisphere, is due to be completed at the end of this year.. but its success is still something of a gamble. 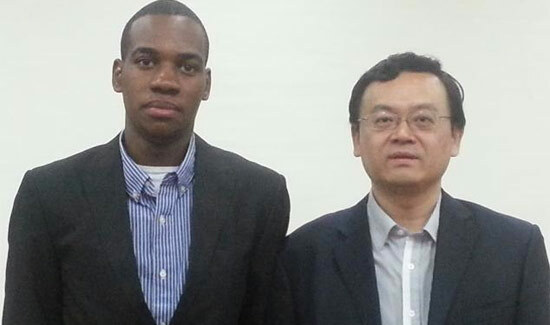 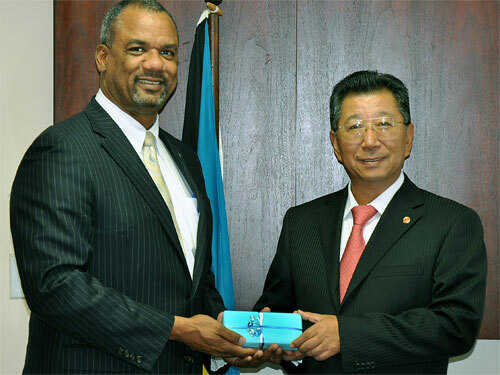 Jerome Fitzgerald, Minister of Education, Science and Technology recently received the new Ambassador of the People’s Republic of China to The Bahamas, His Excellency Yuan Guisen in a courtesy call.